This week’s challenge at Hand Stamped Sentiments is a color challenge of Bermuda Bay, Watermelon Wonder and Blushing Bride. I just received the Watercolor Wings Photopolymer bundle and was inspired by this color challenge to create beautiful butterflies. This stamp set makes it so easy to create beautiful watercolor butterflies. I used a Whisper White card base to feature the butterflies. I used the three colors to create each butterfly. One butterfly is stamped at full strength and for the other I stamped off for a light er color. For sparkle, I added gold foil butterflies die cut with the Bold Buttefly Framelits and Bermuda Bay sequins. The sentiment is from the Kinda Eclectic stamp set. The spots on the background are stamped with the Gorgeous Grunge stamp set. Be inspired by these colors and join us at Hand Stamped Sentiments. 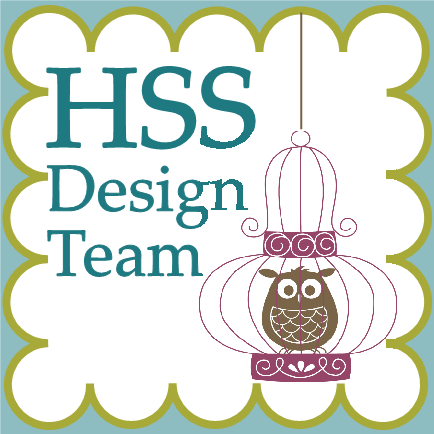 Go to HSS for more inspiration from our design team. The challenge at Hand Stamped Sentiments is a sketch challenge. 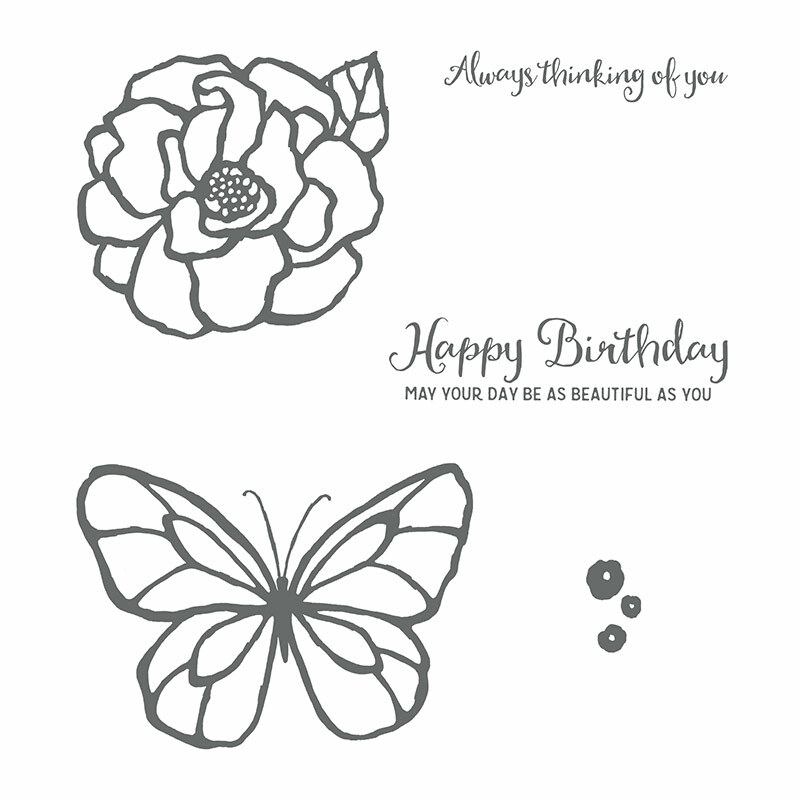 I have to catch up on birthday cards and decided to use the Butterfly Basics stamp set and framelits. LOVE, LOVE, LOVE this set! I took inspiration from the card on page 26 of the Occasions catalog and the sketch from Hand Stamped Sentiments. I used the colors of Calypso Coral, Pistachio Pudding, Hello Honey and Island Indigo. I used the Butterflies Basics and thinlits die along with Papillion Potpourri stamp set and coordinating punches, Bitty Butterfly and Elegant Butterfly punches. I stamped the leaf foliage and flowers followed by the dotted background stamp from Gorgeous Grunge. The honey comb images are from the Butterflies Basics stamp set, as well as the sentiment. Here’s the sketch tht also inspired my card. Be inspired and let us see your creation. Go to Hand Stamped Sentiments and see what projects were created by our talented design team.